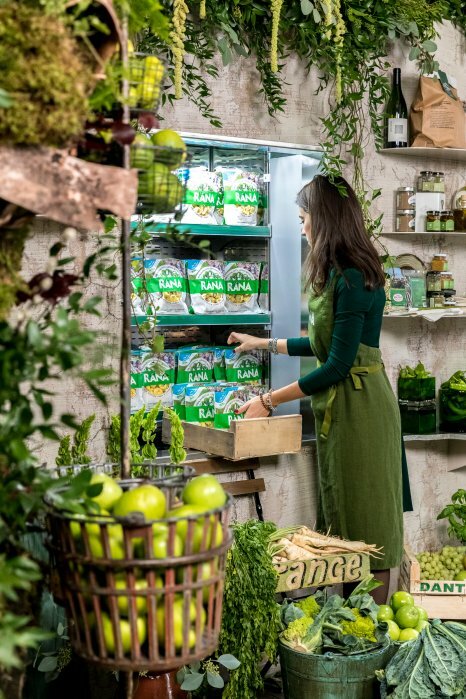 Leading fresh pasta brand, La Famiglia Rana was a household name in dozens of countries across the globe, but faced a challenge in the UK… namely, that we treat fresh filled pasta as a bit of a “backup” meal…. student food, even. Not something you’d necessarily treat with much respect when you prepare it. But La Famiglia Rana absolutely reveres pasta! So how to spread the love, make it a household name among British shoppers… and woo the likes of Sainsbury’s in the process, we had to convince busy foodies in their mid-20s and 30s that store-bought fresh filled pasta was just as deserving of La Padella-inspired hype; and above all else that not all store-bought fresh filled pastas are created equal. 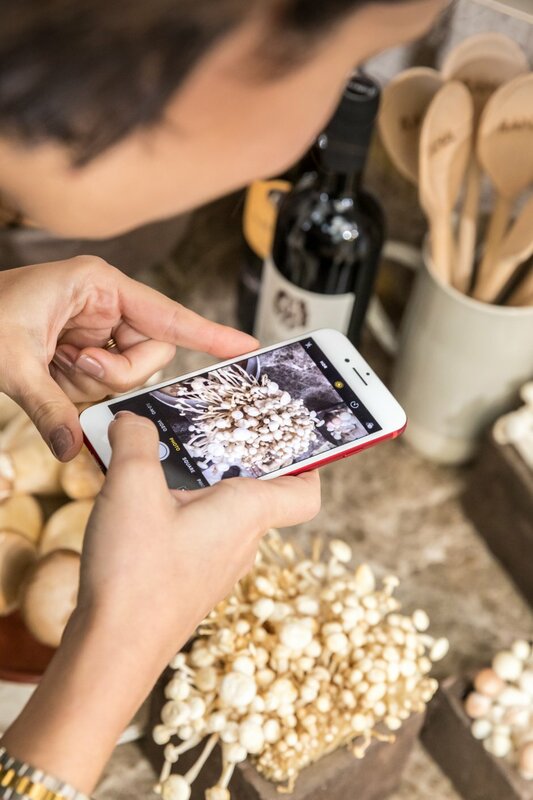 We spread the love with Instagram. 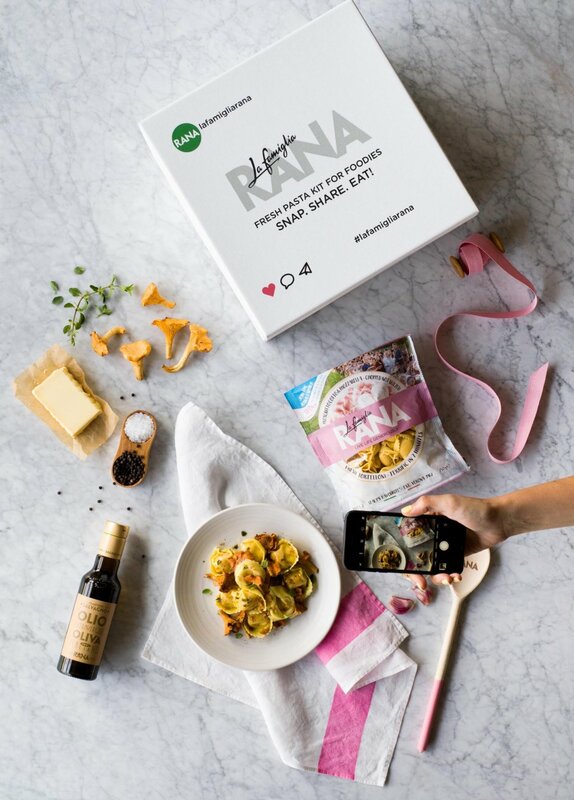 First, with the development of the La Famiglia Rana Instagram dinner kits – called Snap. Share. Eat! kits, and curated by Michelin-starred chef, Sky Gyngnell, each of the 6 variants included a selection if gorgeous ingredients, bespoke recipes and restaurant quality plating and photography instructions. 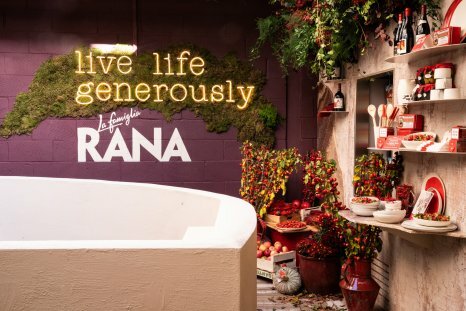 The kits kicked off our Influencer programme, sparked a load of chatter and helped build up excitement for the La Famiglia Rana Grocer. 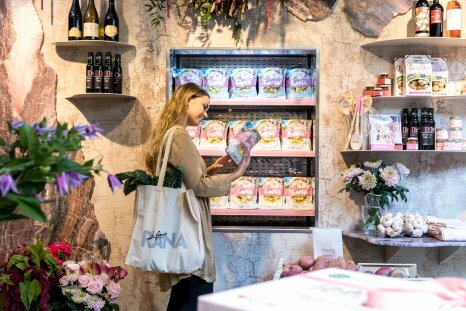 Inspired by traditional local grocers, putting beautiful produce (and fresh filled pasta) on a pedestal – with fresh fruit and veg, exclusive artisanal Italian produce from independent growers and makers – colour-coordinated with pick-your-own fresh flowers, tableware and accessories. As if this homage to fine Italian pasta and produce wasn’t enough, the pop-up on Marylebone High Street featuring five solid weeks of daily masterclasses (with all proceeds going to charity FoodCycle), wine tastings and a constant stream of taste inspiration as an array of recipes and serving ideas were prepared in an open kitchen/deli section. 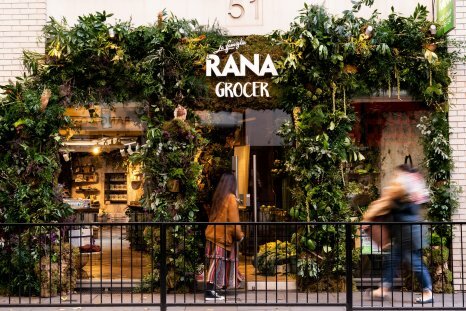 150 VIPs, media and influencers attended an opening night kicking off the residency with a bang – and Rana kept it local always, participating in the Marylebone High Street Christmas lights party and volunteering time and food as well as donations to FoodCycle’s kitchens. 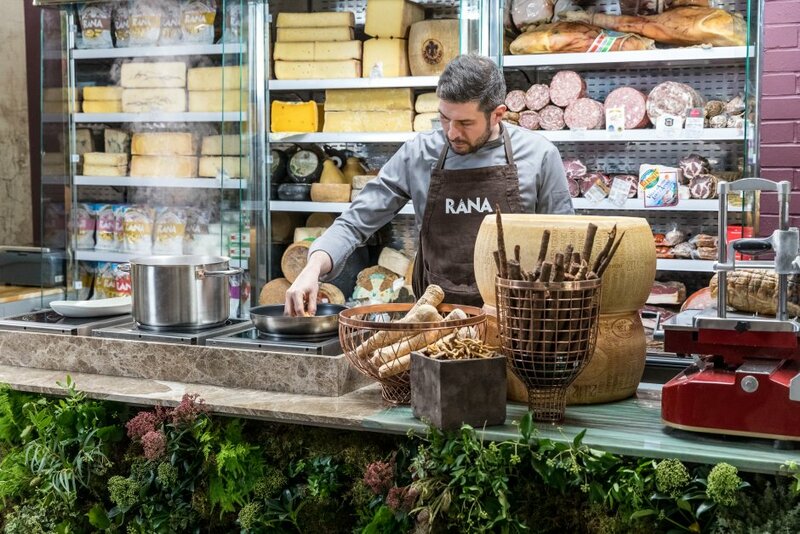 Even the big cheeses from major multiple retailers across the UK couldn’t stay away – visiting the store for their own bespoke classes and tastings. So the result? 12,000 visitors over 5 weeks, 7,500 packs of pasta bought from the pop up. Rana’s social platforms grew by 620% and Rana social content reached 7.5million targeted users. 56 (UK) articles included full pages in The Guardian and Evening Standard; features in The Times and Daily Telegraph. The Kits were trialled on BBC’s Sunday Morning Live and Antonella Rana joined a debate on food and Instagram in a BBC Radio 4 client interview for You & Yours.